The curvy designs of Piccino hookah add spark to its beauty and enhances the perfection of your room. 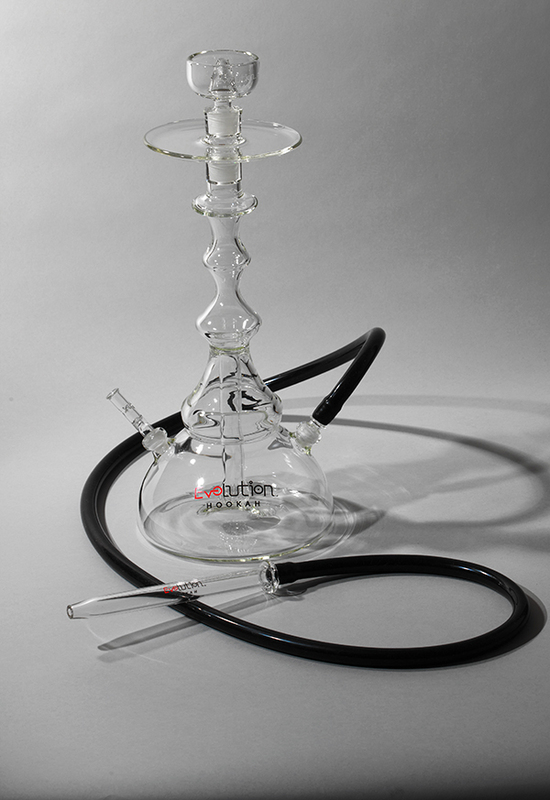 The amazing presentation and true craftsmanship of the hookah clearly depicts from its crystal clear glass design. 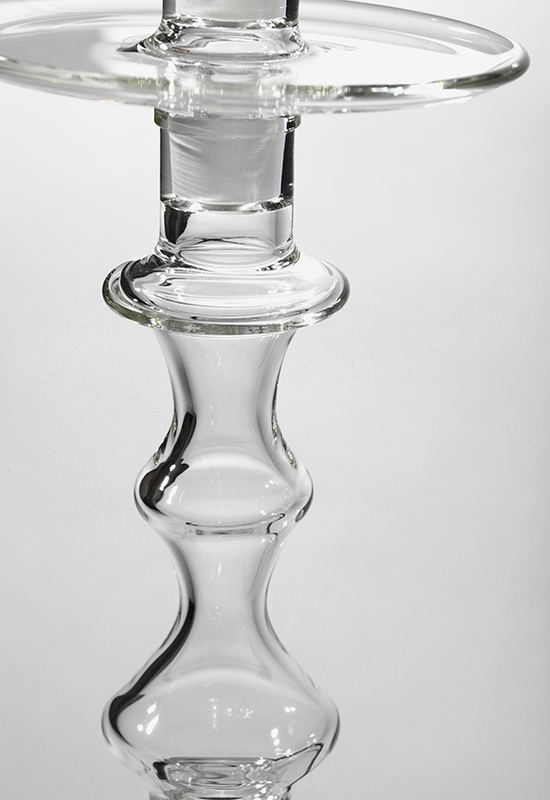 Made up of 7” diameter base, 18” tall glass body and 7 mm bowl, truly looks amazing.